LOS ANGELES--(BUSINESS WIRE)--Dr. Joel Aronowitz, leading Beverly Hills plastic surgeon and founder of the University Stem Cell Center in Los Angeles, today announced the approval of a unique clinical trial to test the effectiveness of a woman’s own adipose stem cells for breast augmentation. The clinical study will investigate the effectiveness of adipose stem cells to grow fat tissue for cosmetic breast enlargement by measuring the results of breast augmentation using autologous fat harvested with liposuction versus augmentation through fat grafting with stem cell-enriched autologous fat. 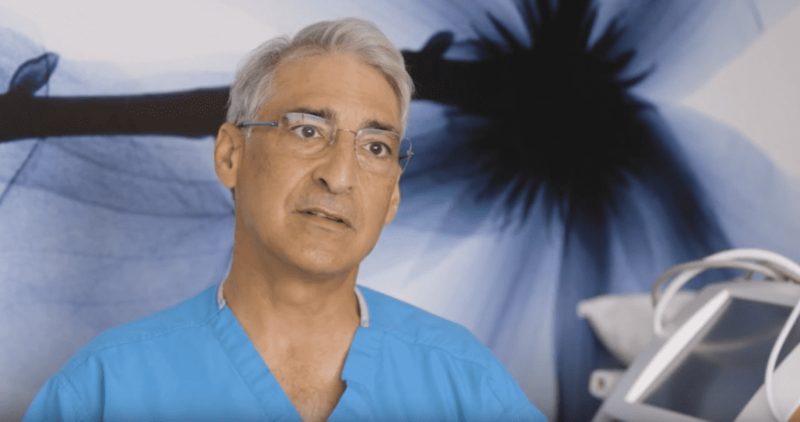 Dr. Aronowitz initiated a separate clinical study in 2011 with a highly-publicized reconstructive stem cell procedure involving actress and health advocate Suzanne Somers. Following a disfiguring lumpectomy and radiation treatments that treated her stage-1 breast cancer over twelve years ago, Somers turned to Dr. Aronowitz to perform a breast reconstruction utilizing adipose-derived stem cells as the first case in the trial. Following the procedure, Somers openly discussed the remarkable results of her procedure in many public appearances and devoted a section to the technology in her most recent book, Bombshell:Explosive Medical Secrets That Will Redefine Aging. Dr. Joel Aronowitz is a leading plastic surgeon in practice for over twenty-five years and holding many leadership positions including Chief of the Division of Plastic Surgery at Cedars-Sinai for ten years, the Board of the American Society of Breast Disease and teaching appointments at USC Keck School of Medicine. A graduate of the accelerated MD program at the prestigious Baylor College of Medicine in Texas, Dr. Aronowitz is certified as a Diplomate of the American Board of Plastic Surgery; an Ambassador of the American Society of Plastic Surgeons; a member of the American Association of Plastic Surgeons, The Society of Bariatric Plastic Surgeons and California Society of Plastic Surgeons. Dr. Aronowitz is also the founder of the Breast Preservation Foundation, a non-profit organization aimed at reducing the unnecessary disfigurement of breast cancer surgery through increased awareness of oncoplastic techniques, and the University Stem Cell Center, the first outpatient surgical center stem cell laboratory. His cutting edge procedures are consistently featured in national media outlets including CNN, The Dr. Oz Show, The Doctors, KNBC in Los Angeles, The New York Times, People Magazine and many others. 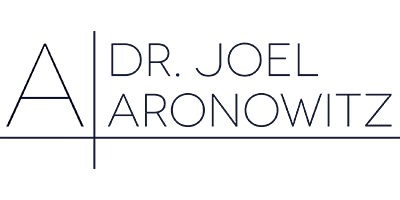 For more information on Dr. Aronowitz, his practice and innovative procedures, please visit www.aronowitzmd.com.